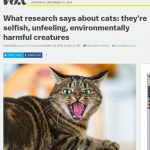 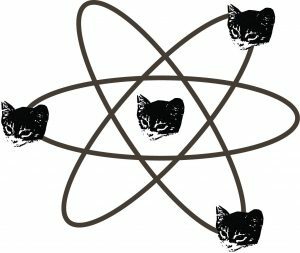 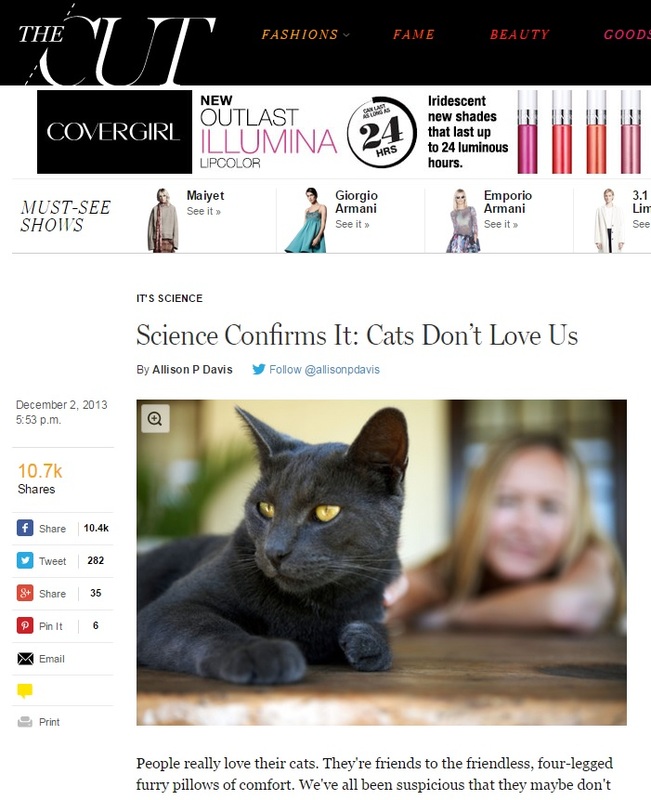 I hate to report on research before it’s been written up and peer reviewed, but since “the cat has been let out of the bag” on this one via Reddit and several media outlets, I feel I have to comment on what I’m seeing and reading in the headlines (already: "Study: Your cat hates you and "Sorry, your cat hates you"). 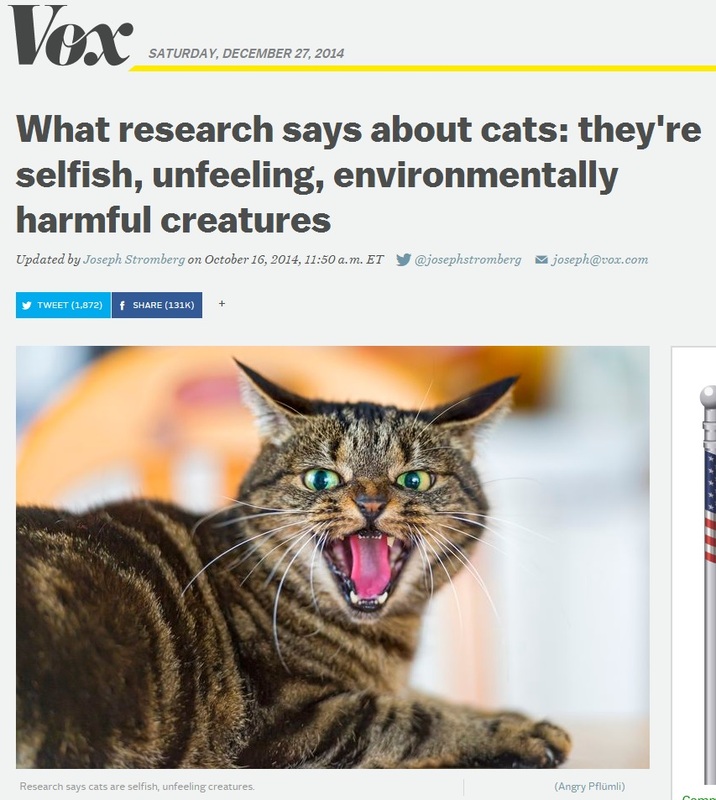 Posted in cats. 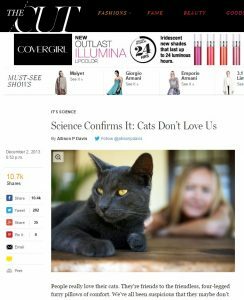 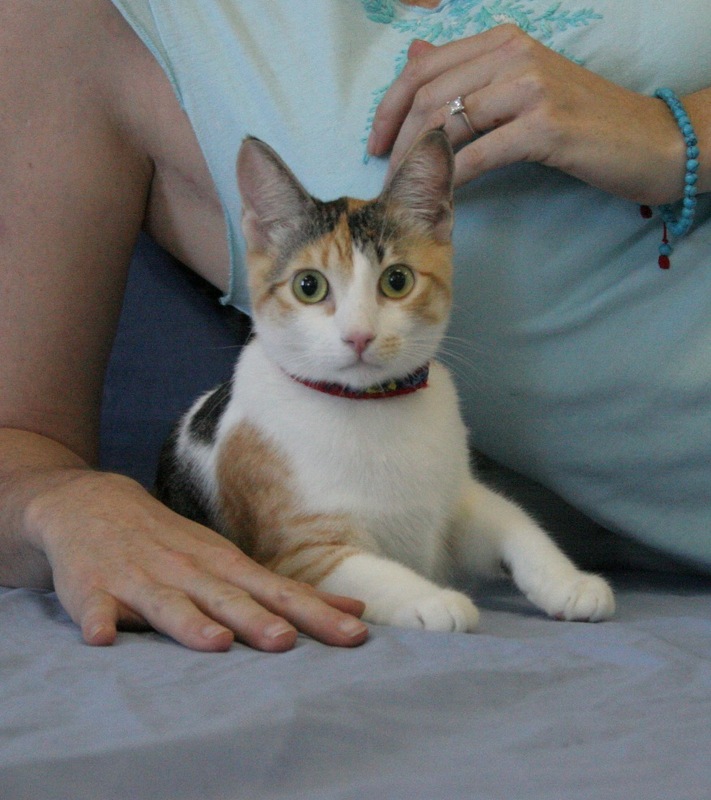 Tags: animal behavior, attachment theory, cats, dogs, human animal interactions, human-pet relationship, media hype, strange situation on December 17, 2013 by Mikel Delgado.